Compatiblity: Attaches to Large or Medium ALICE with frame or directly to ALICE Medium pack w/o frame. 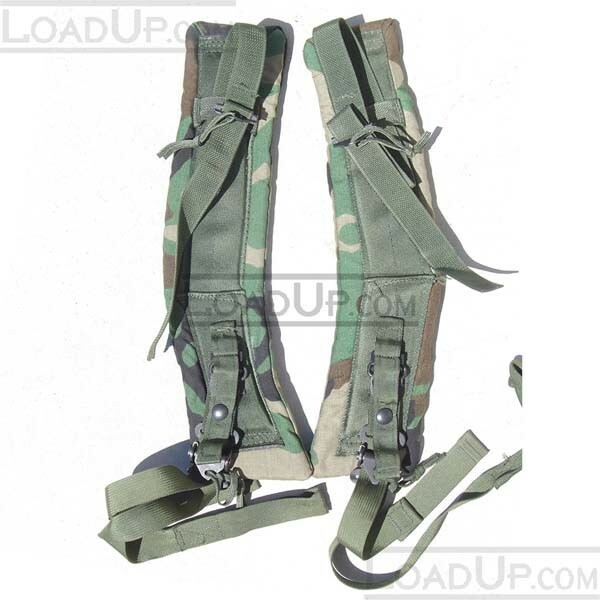 Nylon shoulder straps with detachable quick release buckles to allow for quick removal of a pack. Attaches to Alice Field Packs.